This hybrid is fairly heat and drought tolerant due to the strong influences of the Cherry Hemmingway and the Vietnamese in the mix. 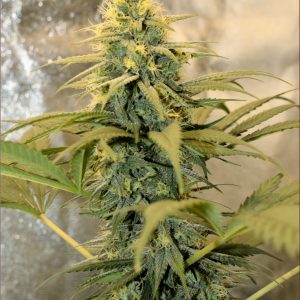 She is a huge yielding variety with serious notes of cat piss (Haze) and nag Champa incense coming off the massive number of well-developed bud sites. 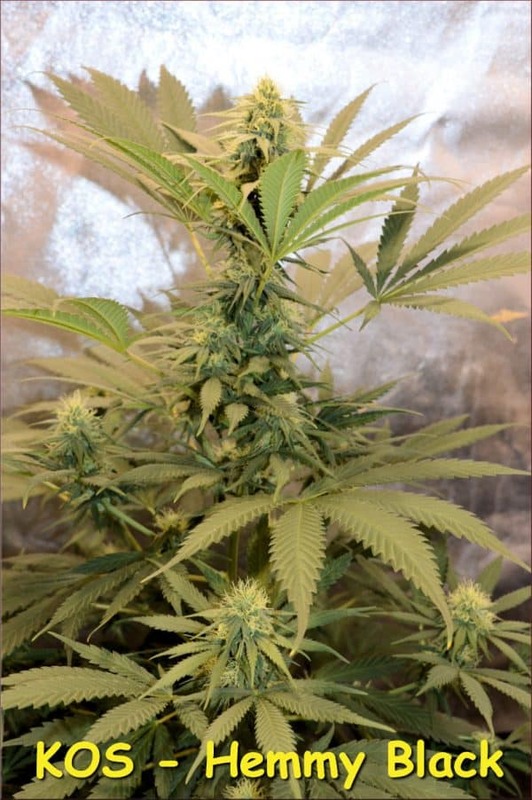 Some phenos have a cream soda or vanilla background to them. 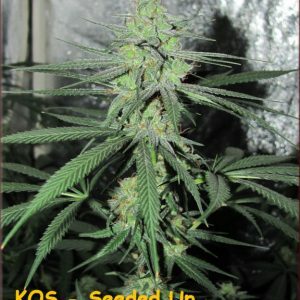 Tons of old school yummies in this blend from KOS. 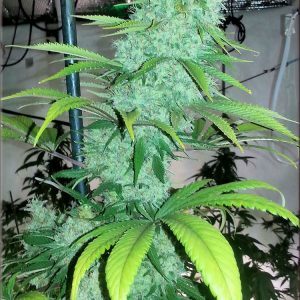 Count on her to at least double in size during flowering. Please do not sprout these on a 24/0 photoperiod and KOS recommends 16/8 for sprouting and until 30 days old. 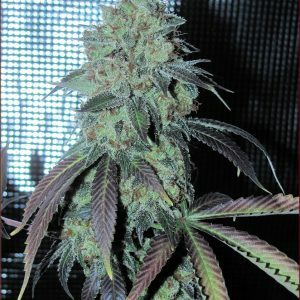 Always allow plants to get at least 55 days old from sprouting, before starting to flower for maximum resin production. KOS always recommends organically growing our gear for the full appreciation of smells and flavors. 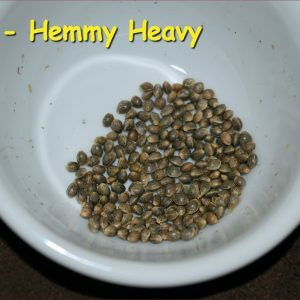 Remember that clones work best in containers and seed plants work best in the ground. 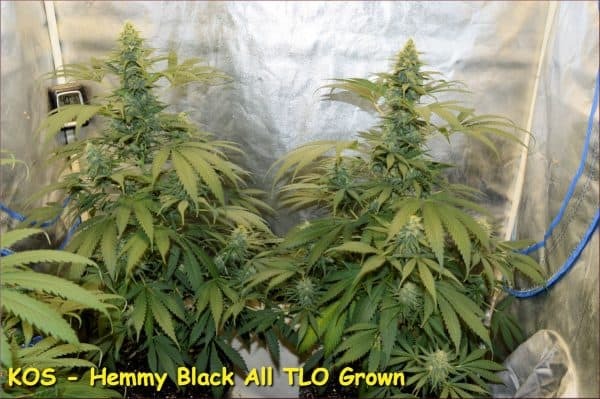 I would not recommend this hybrid for humid conditions during flowering, like coastal growing outdoors or in greenhouses without humidity control. 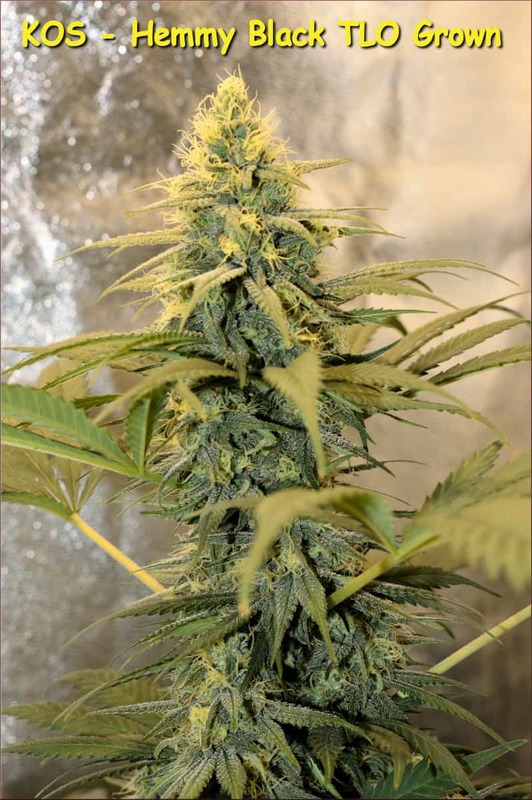 The Cherry Hemmingway has been known to mold badly outdoors in high humidity, with both powdery and bud rot due to her massively dense and large colas. 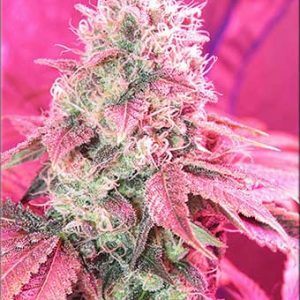 Another thing I would take into account is your flowering environment, make sure your flowering areas are DARK during the flowering darkness cycles. The Cherry Hemmingway does not handle any kind of light poisoning events well, and in about 10 days will show hermaphrodite responses in the form of some bananas. Must have excellent air exchange, and air circulation. 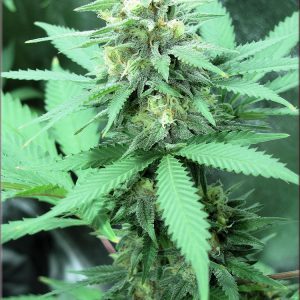 Must have humidity control indoors during flowering. 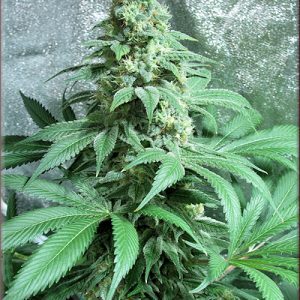 She’s all good flowering between 30-55% humidity (RH). Better as an indoor choice than outdoor, depending on outdoor humidity.